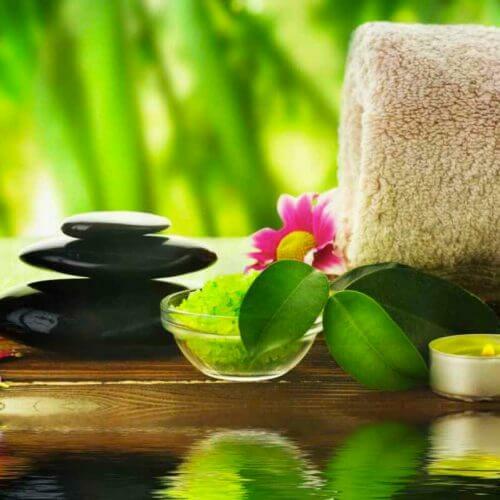 The level 3 Certificate in Hot Stone Massage will provide you with all the fundamental skills required to deliver this very popular treatment. With a greater choice of massage techniques available than ever before, clients often expect more than the traditional ‘Swedish’ Body massage. Health and Safety practice in the salon. Care and communication with clients. Ideal for existing massage therapists who are looking to extend their services beyond the more traditional forms of massage. You’ll learn how to use all the relevant equipment including the stone heater, the stones themselves and the cooling systems. You will understand how to vary the treatment depending on the physical characteristics of the client including weight, posture, height and tone. You need to have a qualification in basic massage (i.e. Swedish Body Massage) to take part in this course. £200 deposit is required to secure your place. Refunds are not given unless you give a cancellation notice 7 days before the course is due to start. You can book on to this course by calling 0151 548 7730. Learning/expanding knowledge on techniques and different types of massage.